Model 400 | EHS Sales Ltd.
Usage: Lightweight simulated stone blocks. Includes ground stakes. 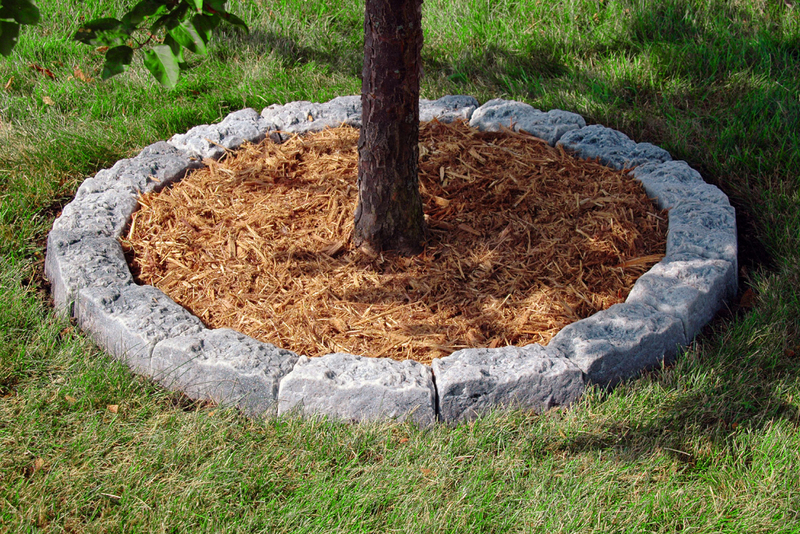 Stake the blocks in place and cover flange with sod or ground cover. Can be used in a line, serpentine or curved.Creates a 52″ tree ring. Creates a 12ft line of rock for pathways or edging on flower beds. Description: 16 blocks per kit.